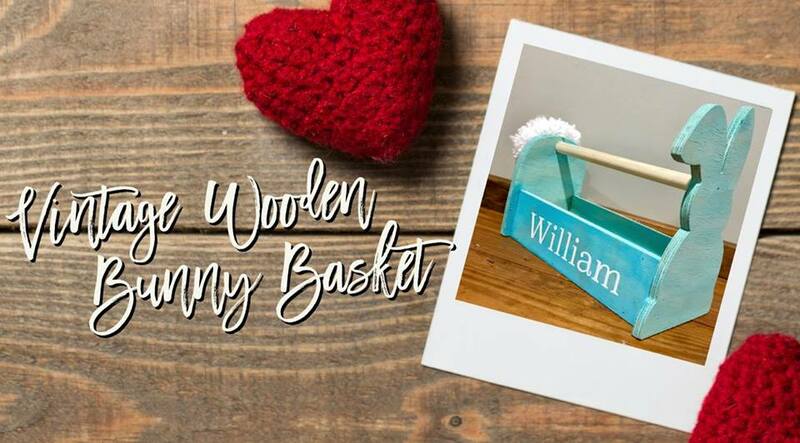 Wooden bunny box, personalized stencil, and yarn for the bunny tail will be provided. Please include the name you would like stenciled in the comment section at check out. You must create an account or log in in order to leave a comment.